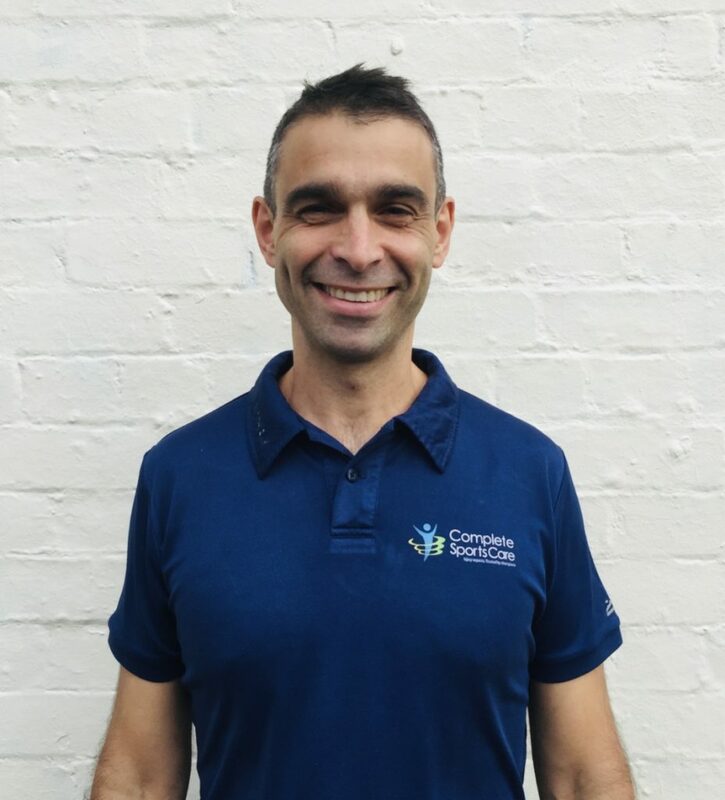 Hi, my name is Dr Peter Malliaras, My passion and expertise is managing patients with long term tendon pain, sometimes referred to as tendinopathy or tendinitis. At Complete Sports Care we have developed highly effective management pathways for tendinopathy to ensure you return to your best as quickly as possible, regardless of whether you want to be able to run marathons or simply play with your grandchildren. We commonly see tendon patients who believe they have ‘tried everything’ and it is a great joy to be able to help these people. Aside from clinical work I work as an Associate Professor at Monash University where I lead various tendinopathy research projects and supervise PhD and MSc students. I regular present at conferences and seminars, teaching other clinicians about tendinopathy management. I love teaching and the opportunity it provides to significantly shift clinicians’ thinking and management of tendinopathy patients.